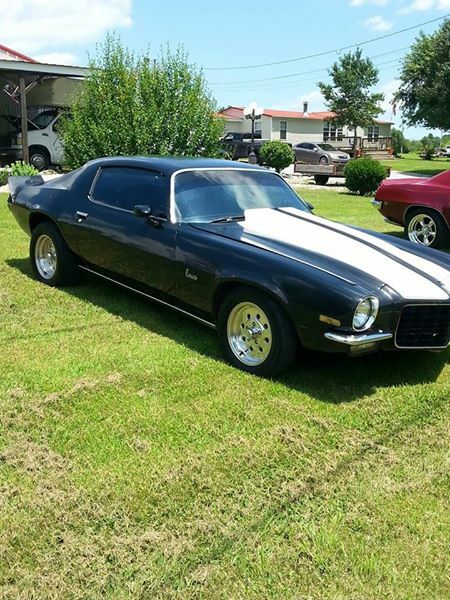 2nd generation classic 1972 Chevrolet Camaro For Sale. Car runs really good and drives good. Bucket seat console – cow hood – decent old car. NO PAY PAL – NO TRADES – NO SCAMMERS -SERIOUS INQUIRES ONLY PLEASE!!!! Contact phone – 615-47seven-80five9 – (use phone number only, don’t send inquiries – contact by email is not available). 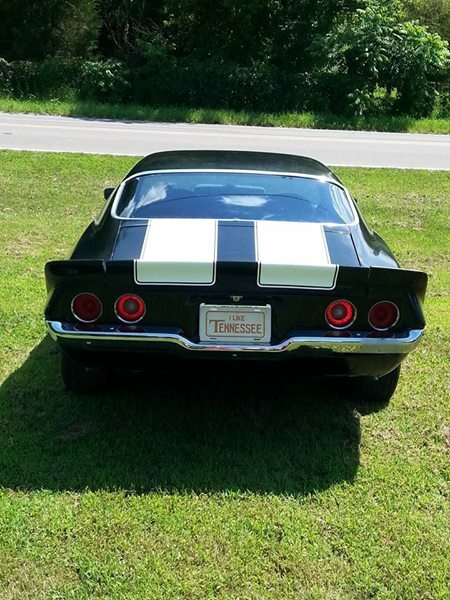 Car located in – Gallatin, Tennessee, US.